The ACUA is extremely pleased to announce our new Graduate Student Associate Members, Tara van Niekerk and Morgan Smith! We had a wonderful pool of applicants this year for the position and we would like to thank all those students who applied. Tara is a Ph.D. graduate student at East Carolina University, pursing a Coastal Resource Management degree. 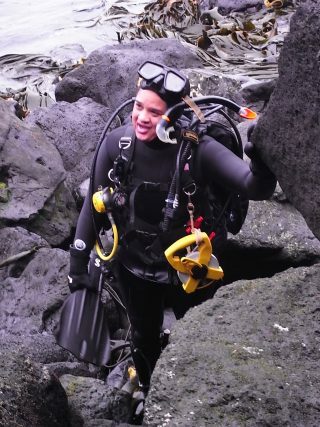 Tara has extensive experience working in heritage resource management including field work and scientific scuba diving on sites in South Africa, Mozambique, Marion Island, Senegal, the Dutch Caribbean and the United States. She has a B.S. degree in Archaeology from the University of Cape Town, and a M.A. in Archaeology from the University of South Africa. Morgan is a Ph.D. graduate student at Texas A&M University in the Anthropology program. 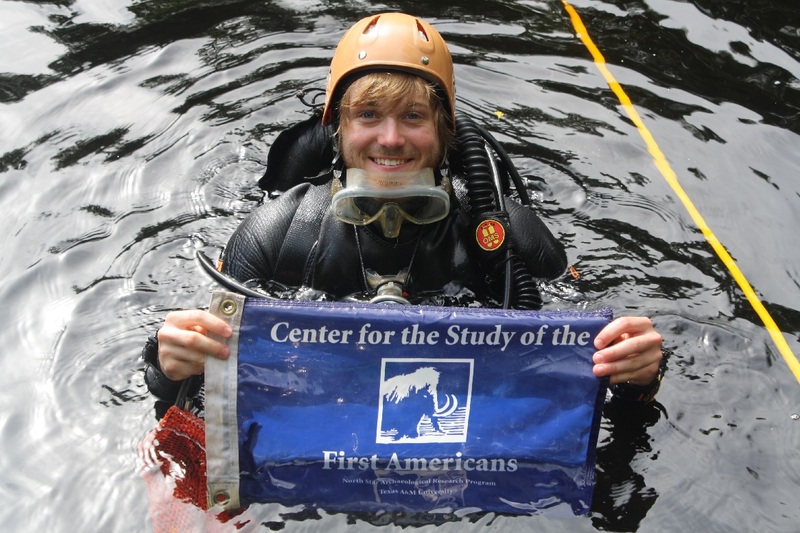 Morgan specialized in geoarchaeology, underwater landscapes, and Paleoindian archaeology. Morgan has extensive experience working on submerged prehistoric sites in Florida and throughout the United States. We are excited to have Morgan’s expertise concerning prehistoric cultural resources and his commitment to public outreach on our board. He has a B.A. in Anthropology for the University of West Florida. We are looking forward to working with Tara and Morgan and please join us in welcoming them aboard!